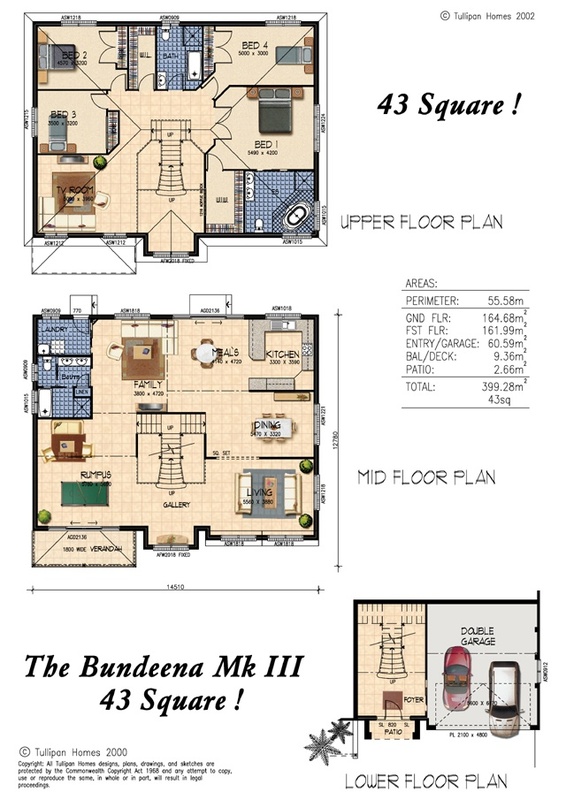 Our Bundeena design is a Three storey upslope design, designed for steep home sites with views. The Garage under position allows for the mid floor living areas to capture the views across the full frontage of the site from this elevated position. 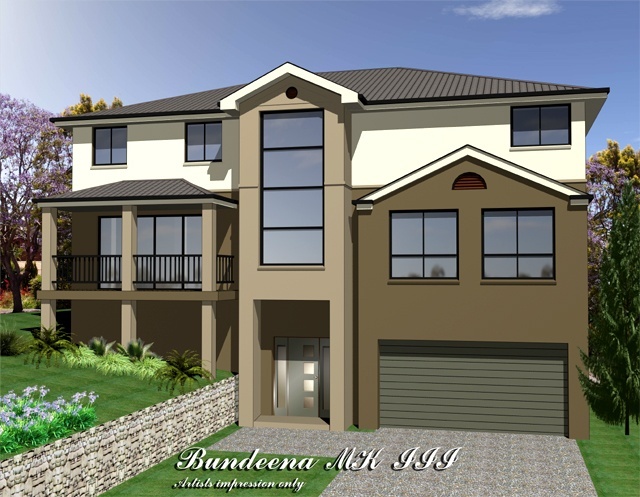 This type of design requires a large parcel of land to achieve the requirements of council in relation to privacy and overshadowing issues.